On April 7, 2014 Sotheby’s held it the magnificent jewels & Jadeite salein Hong Kong. In the Center stands an impressive jade necklace, which was formerly owned by Barbara Hutton (1912-1979). She was one of the richest women in the world and is known for its collection of valuable jewels. The gorgeous necklace consists of 27 large jade beads, which are characterized by its vibrant green color and her captivating shine. The piece of jewellery is worth proud 12.8 million $ estimated. 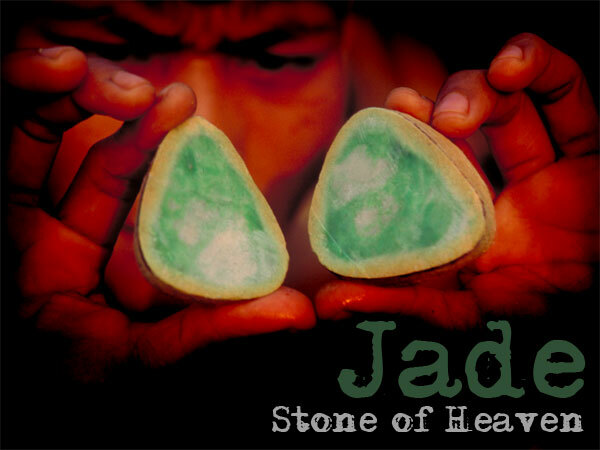 Also recently, jade drew interest over, they found a huge raw stone with a weight of 50 tons in Myanmar. 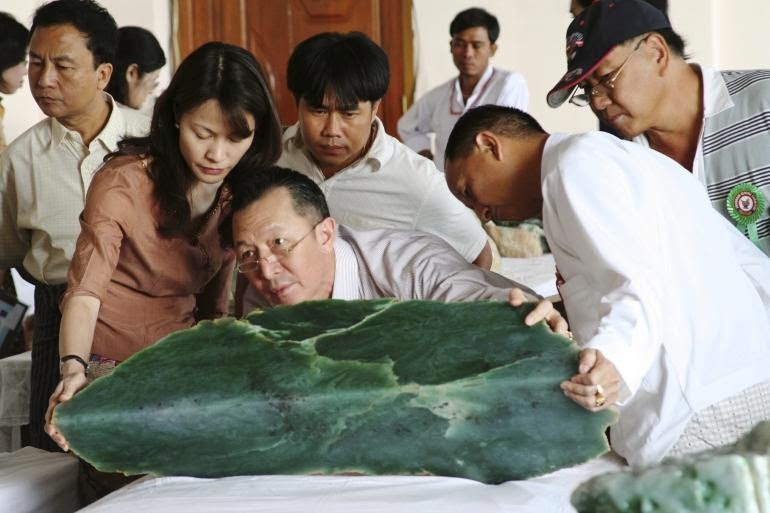 Myanmar is known as the place of origin of the highest-quality jade. Get an insight into the exciting story of the fascinating gemstone and learn what criteria determines its quality. The character for jade is one of the oldest in the Chinese language. In China, jade is considered Royal gem and serves as a symbol for the good, beautiful and precious. Due to its great resistance weapons and tools were formed out of him already in the stone age. Often you grind jade in China to symbolic motifs: so is the butterfly for a long life, the Dragon for power, prosperity and goodness and the PI sign, a flat disc with a hole in the middle of the sky. Gold is a precious thing, jade however invaluable – that’s an old Chinese proverb. The Chinese philosopher of Confucius (551 – 479 BC) associated the gemstone with numerous positive qualities such as wisdom and justice. Jade was in used at the Chinese imperial court in wind chimes, as it has a beautiful sound and produces melodic tones. In South America, the Maya and Aztec jade used not only jewelry, but also for medical purposes (E.g. for a kidney disease). For this reason, the Spanish conquerors called the gem piedra de ijada (lumbar stone), which derives from jade. 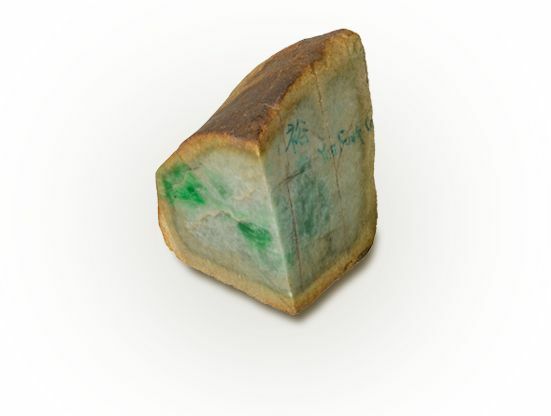 Jade is a generic term for the two very similar, but not identical minerals nephrite and Jadeite. 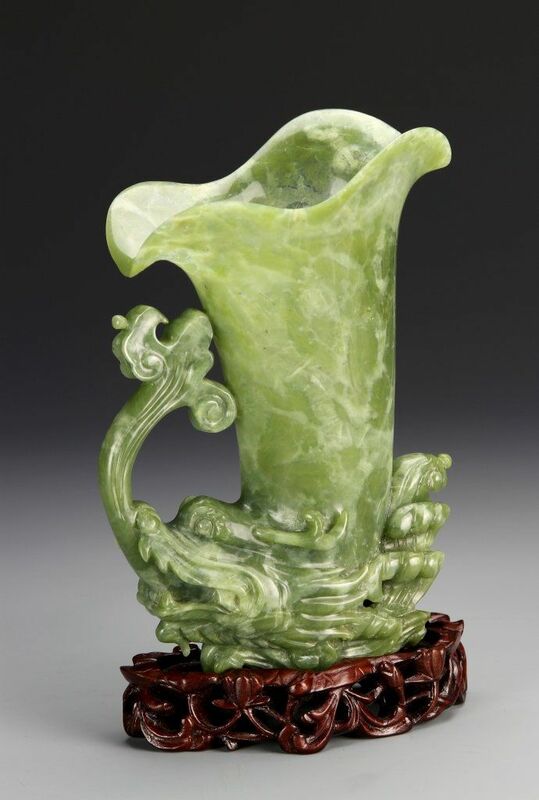 While nephrite is rooted for thousands on the closest in Chinese culture, the more rare and precious Jadeite became at the beginning of the 18th century from the mines of Myanmar to China. The two minerals are similar in many parts, but the colors of Jadeite are distributed across the gem usually more intensive and more even. Also charmed Jadeite with its attractive glassy shine. Jade is associated mostly with the color green. In fact, are the most valuable gemstones in an intense and slightly translucent emerald green and bear the name of Imperial Jade. There is Jade in hues such as yellow, Orange, white, grey, black, Brown and pale violet. Ever more intense and vivid color, all the high-quality of gemstone. Specialists divide into seven grades alone green jade. 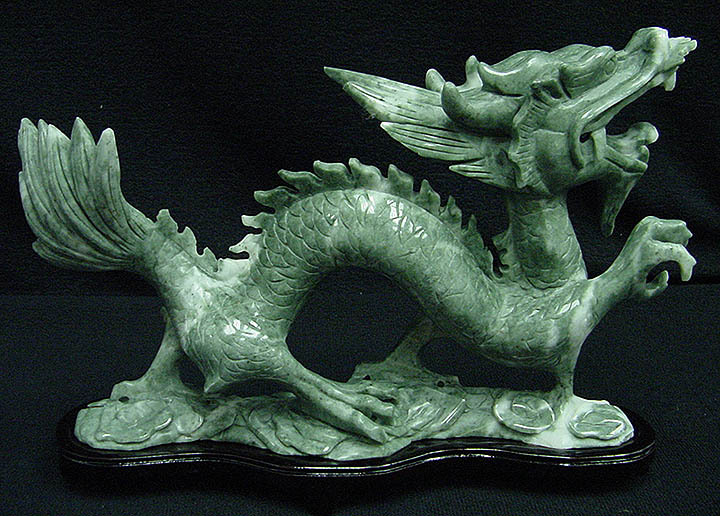 For example the Kingfisher Jade, whose Farbe is somewhat more subdued following the Imperial Jade . 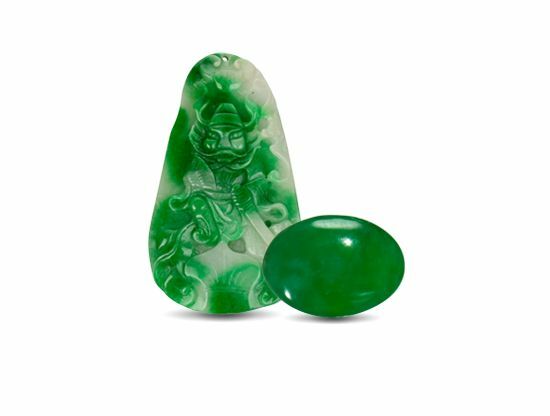 Apple Jade referred to gems in an intense yellow-green. Moss-In-Snow-Jade has a white colour with light green veins. A very rare preciousness is Jade in the violet color of lavender. You can see fine gems on their uniform color distribution without streaks or stains. The purity of the precious stones ranges from opaque (opacity) to back to semi transparent. Translucent copies are highest appreciated thanks to their seductive gloss, which is caused by the incidence of light. Experts are trying to read a text by a thin slice of the gemstone. The characters are recognizable, which speaks for excellent quality. 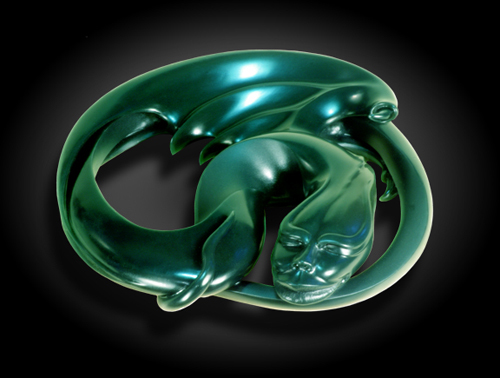 Jade is often in the form of cabochons, to make beads or imaginative sculptures. Perfect symmetry and balanced proportions are hallmarks of beautiful cabochons. Jewelry pieces of jade beads, the individual gems should match in color and texture. It is very hard to find matching beads – a reason for the high value of the Jade necklaces, that it will be auctioned at Sotheby’s. From a single piece, polished works of art and pieces of jewelry are very precious. In China, which has a long tradition and a bracelet crafted in this way represents a further highlight of the auction on April 7. 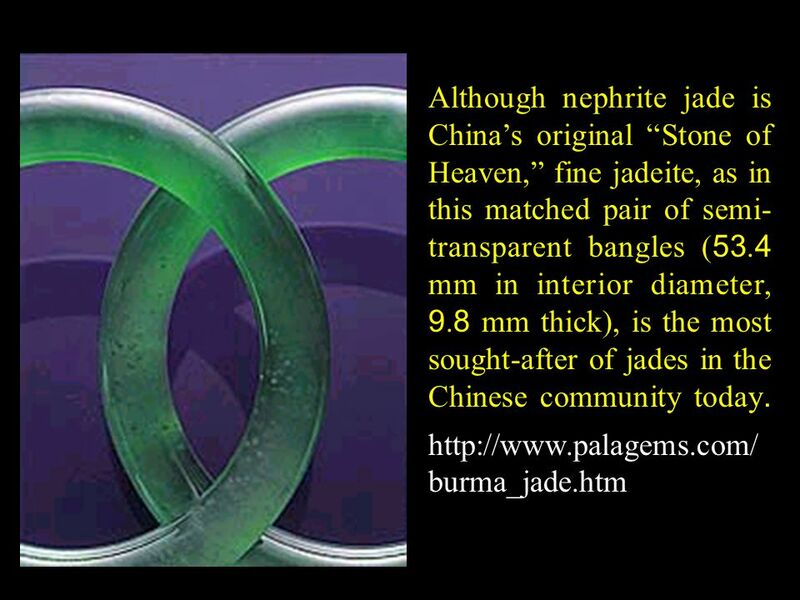 The size of jade is usually measured not in CT, but in millimeters. Quality critical especially for jade is the texture. High-quality gemstones have a smooth, even surface with a silky sheen. With regard to the texture (relatively old mine) and coarse (new mine) distinguishes between fine (old mine), medium. Are you interested in jade jewelry? RenéSim looking for you all over the world for the finest gems and designs an individual piece of jewelry to your personal wishes. Contact us without obligation and we will happy to help.